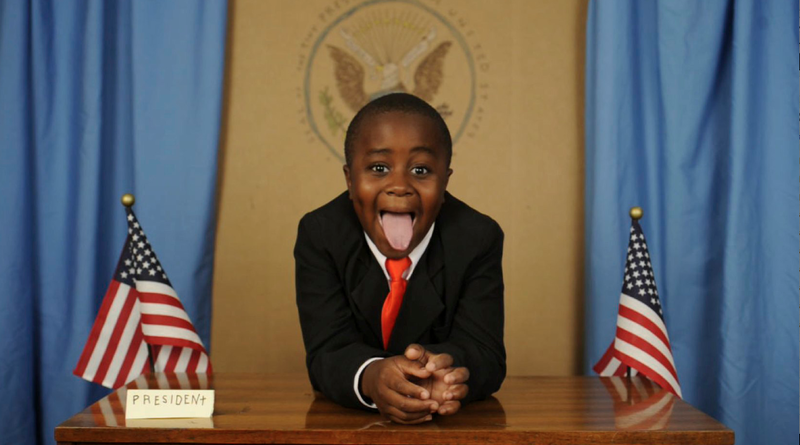 I’m just going to start this by saying I’m a MASSIVE fan of Kid President. If you don’t know who KP is, where have you been hiding? Basically Kid President is a kid called Robby who, along with his brother in law, makes some incredible and inspirational videos, all about how we can live better, be more inspired and more inspiring and, most importantly, how we should laugh and dance more. Robby also has Osteogenesis Imperfecta (also known as “Brittle Bones Disease”), which makes him susceptible to bone damage and has suffered over 70 fractures in his life, something that he never lets stand in his way. There are a lot of KP videos that we have used in staff training at camp over the last few years, and that’s because they really speak about being positive and a role model, and how children are the future. And I totally agree. This video below that I want to talk about is called ‘A Letter To The Future’, and it is essentially talking to a brand new baby who has just come into the world, about how awesome this life is. The reason I’m sharing it here, on a summer camp blog, is because when I watched it for the first time, it struck me how the things that KP was saying could very easily be applied to anyone working in a camp counselor role this summer. He seems to talk directly at you, when he says “to everybody that works with kids, you’re changing the future”. You are changing the future. fact. So for now I’ll say this. This summer at camp you are going to have an incredible time. You’re going to make new friends, you’re going to get a tan, you’re going to travel around the USA. But most importantly, and something you need to remind youself of every morning when you get out of bed, you are going to make a difference in a child’s life this summer.